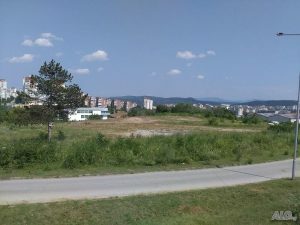 The building of houses up to 7 meters with gardens in the last panoramic area of Veliko Tarnovo just began. These luxury Veliko Tarnovo houses will be located in Kuzludzha neighbourhood at the west end of the town. There is a huge demand for houses in the surrounding villages and the market is exhausted. 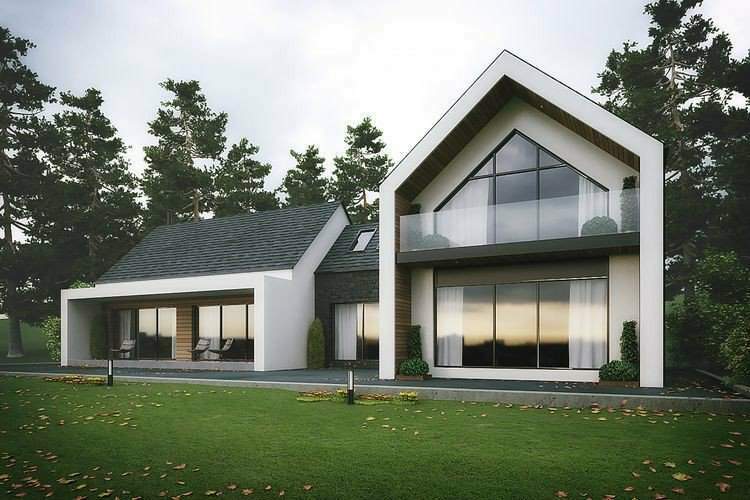 That is why the investors choose Kozlodzha area, where houses can be built and the owners will be secluded and will feel the cosiness of the area, and at the same time they will be in the town. About 1000000 sqm of this area are planned to become the neighbourhood of the rich. The first two projects for houses with American type of yards are being realized already. The interest to these luxury Veliko Tarnovo houses is great because of the a wonderful panorama to Tsarevets and Arbanassi, while at the same time the neighbourhood is very close to the centre and with easy access. Also underway are the coordination procedures for another ten luxury houses with pools in the area. 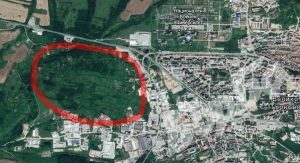 According to the established building plan of the town Veliko Tarnovo is envisaged to grow with low-rise construction in this direction. The new quarter of the rich will include only houses up to 7 meters. The total area purchased by the investor is about 5 acres, which will be divided into 10 plots of about 500 square meters each. They will offer houses with garages, green areas and small pools along with the entire infrastructure. The construction of the complex will give direction to the development of the whole region. According to the building plan of Veliko Tarnovo, it is in the west that the town is set to grow. The area is situated in the regulation borders of the town. North of it at the foothills, and the area until now was only built with small industrial buildings and auto-workshops and passes the main road from Sofia. A lot of rich people from the town are already looking to buy plots here. People that are looking for village type of peace and privacy prefer the forests in Kozlodzha and the magnificent panoramic views and at the same time to be very close to the center. The construction of roads, houses, swimming pools, barbecues and other buildings, typical of the luxurious lifestyle, is yet to come. 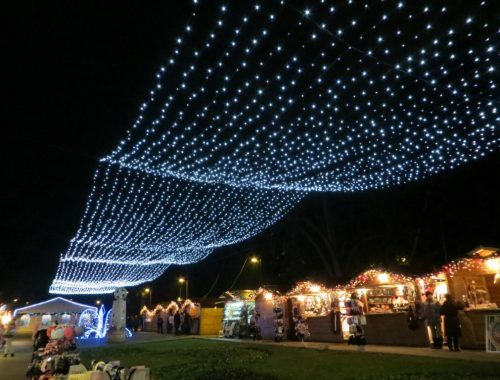 Veliko Tarnovo celebrates Baba Marta!